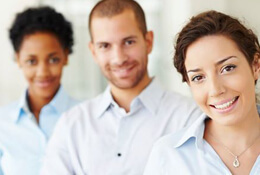 By law, every employer is required to train their Supervisory staff. 2. What is workplace violence? 3. Do you have bullies in your workplace? Need Assistance With Your Risk Assessment and Procedure Writing? This service is designed for businesses that would prefer to have one of our consultants conduct the Risk Assessment and develop the supporting Policies and Procedures. We believe the goal of making a workplace safe should not be a burden to the employer, it should be easy and affordable. We strive to ensure that our clients are educated about the applicable provincial and federal safety laws and how they should be applied. Our services are offered 24 hours a day, 7 days a week at no extra charge. 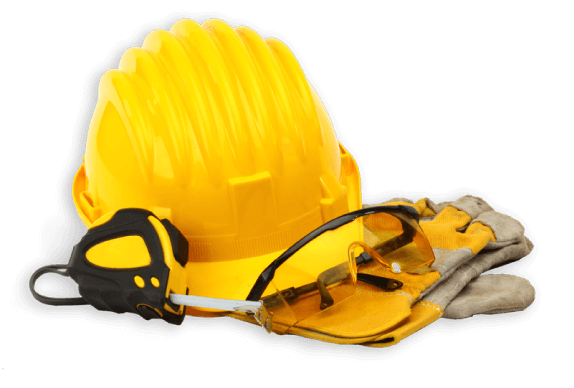 Construction Safety Trainers Inc. a division of Industrial Safety Trainers, operates out of a state-of-the-art facility in Barrie Ontario, and employs 17 consultants, trainers and support staff. We have recently expanded to create a satellite office in Eastern Ontario and Iqaluit Nunavut, serving a diverse clientele across Canada. As Ministry of Labour authorized providers of Safety Representative Certification training, we are one of Ontario’s largest independent providers of Health & Safety programs, consulting and training. Our team is a highly skilled group of certified professionals with a wealth of industry experience.